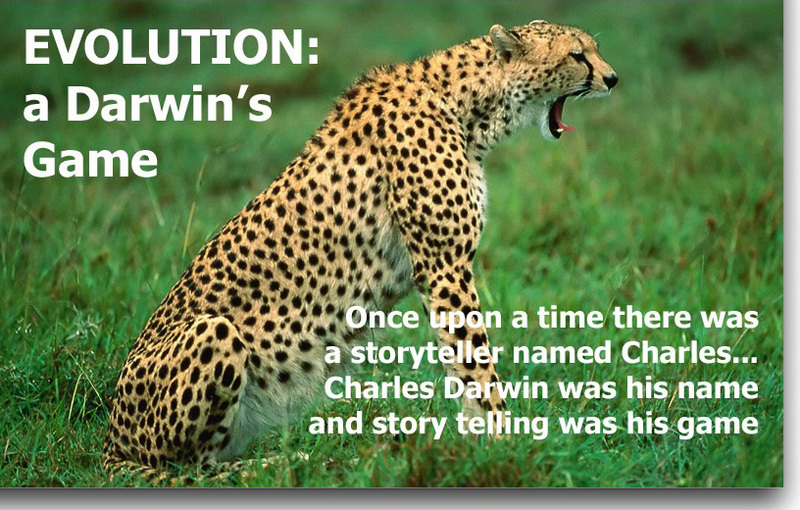 Abstract: Darwin’s picture of evolution is not a scientific theory, because it is failed in a series of scientific challenges, not simply one. In fact, it is just a pseudo-scientific myth. Many scientific facts have disproved it.